Going through the various stages in life, we humans give it our all for our loved ones, especially toward the sunset years and the inevitability of death. However, a great deal of effort and care is a must to show our love and appreciation for the years that they gave it their all in caring and nurturing us till we can make it on our own. Luckily, there exists a way for us to show them that we care through choosing only the best hospice home facility in Indiana for them. Here are some qualities to look for in a superb home care facility. The length of time can gauge a good hospice facility that the facility has spent in a particular place. Presence in a locality for some time is a clear indication of the kind and amount of business that they generate. This shows that a good number of people trust this hospice for the quality of service they provide. Hospice service providers likely provide feedback about the kind of care and service they render. It is best for you to make sure that the hospice you are considering is accredited. Your fees and services must be covered together with the necessary equipment and home health aides when the need arises. Patient and family must also be given proper counseling and grief support to alleviate the pain that everybody has to go through during these trying times. A care plan properly documents the type of care your loved ones should be getting. 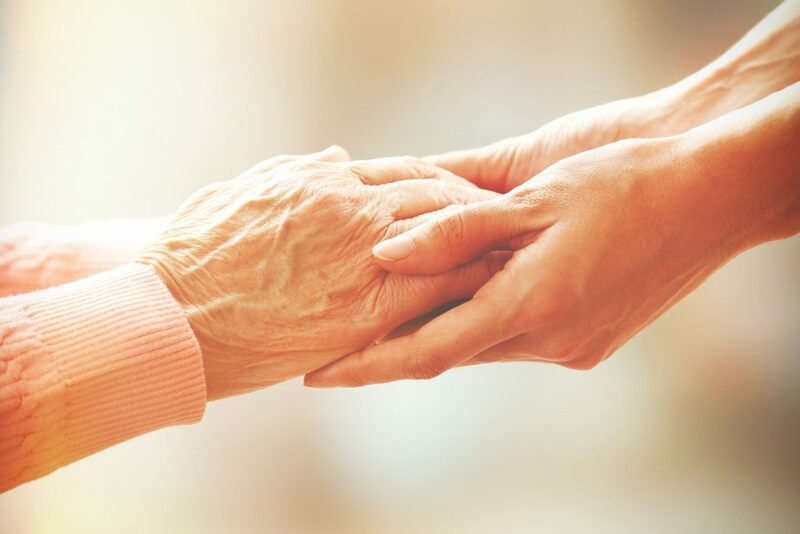 It lists in detail the different medications and procedures that the patient needs if and when things get serious, the best hospice home care in Indiana makes sure that proper adjustments in medications and procedures be made immediately to make the patient as comfortable soonest. When something important comes up, how will the hospice service provider react and how much information will they be willing to share with family members. Issues must be resolved with the proper hospital staff. When conflict arises, will there be an escalation process? A good hospice care provider has all the right answers to address these issues for both patient and family alike. Constant communication between hospice care staff and the concerned family members greatly lessens any cases of delays. Family members normally do not have the proper training to handle such emergencies as pertain to a dying relative. However, proper training helps relieve stress and avoid anxiety to whoever is most likely to assist the patient for some sense of confidence lessens self-doubt in them. Also, training can more likely inspire family members to try their hand at helping the patient. Remember these are people who are loving relatives of the patient. They are willing to show their love and respect to the elderly in the twilight days of their lives. These things are most cherished forever and are provided for by the best hospice care providers. The twilight of anyone’s life can be challenging. With the proper hospice care, however, things can be made bearable. These considerations will help you to find the best hospice care service provider for your needs.